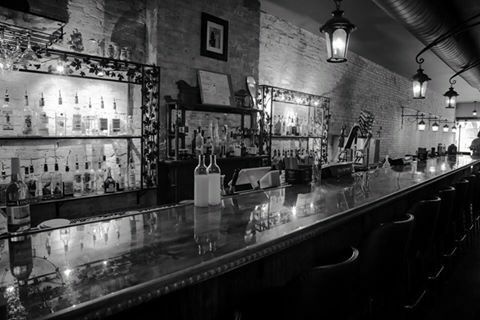 A large craft beer selection is the main attraction at Steiner’s Speakeasy, located in Historic Downtown Chillicothe, Ohio. Steiner’s has become the gathering place for lovers of unique craft beers, premium wines, and prohibition style cocktails. Live music on our stage every Thursday, Friday and Saturday featuring both local artists and musicians from around the country. Thank you Chillicothe for allowing us to serve you for more than three years! Bar photo by Victoria Keup Schafer.